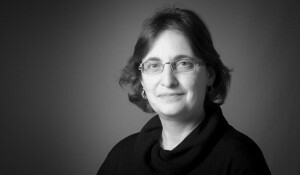 Sylvie Contrepois is a reader in European employment relations at London Metropolitan University and a member of the Centre de Recherche Sociologiques et Politiques – Equipe Culture et sociétés urbaines (CRESPPA-CSU). Her main area of expertise are industrial relations and collective identities. She worked on a number of comparative and European projects in these field over the last twenty years. Her research is at the cross road of sociology of work, social history, labour law and employment policies.